With some 46,000 people in 62 countries, the Construction Products Sector is the worldwide leader in interior and exterior building solutions. It designs and manufactures innovative solutions to improve the quality of living spaces. The Construction Products Sector’s forefront brands and global geographic footprint have made it the worldwide leader in interior and exterior solutions. It offers a unique portfolio of products and services for every construction need, from partitions, acoustic and thermal insulation products and wall facings to flooring solutions, roofing products and pipe systems. The Saint-Gobain Group’s diversified business base and brands provide the key to unlocking synergies that lead to innovation. The Construction Products Sector’s energy-efficient solutions for buildings are an effective response to programs deployed by a growing number of countries to reduce energy consumption and protect the environment. Comprising five main Activities, the Construction Products Sector enjoys a worldwide leadership position through its many interior and exterior construction products. 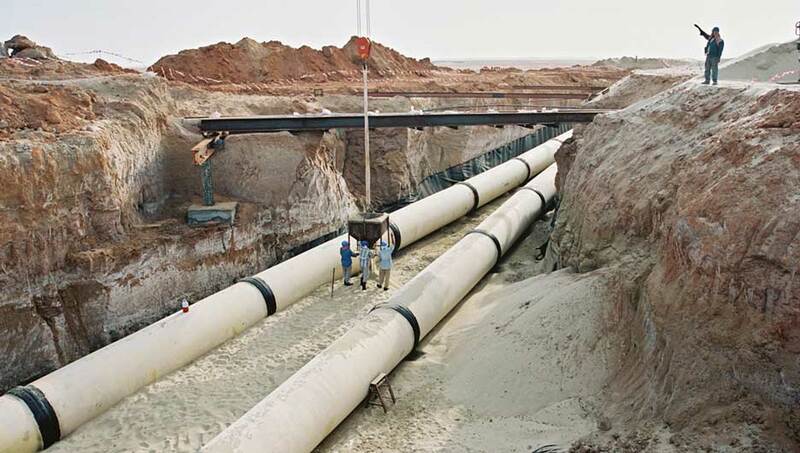 The Pipe Activity, under the PAM brand, designs, manufactures and markets ductile cast iron pipe systems, municipal castings, hydraulic valves, and wastewater and rainwater collection and drainage systems for buildings. The PAM brand focuses on meeting the highest standards in terms of durability, performance, recyclability and ease of installation. The Gypsum Activity provides innovative, efficient and sustainable solutions for creating partition walls, wall linings and ceiling systems with a view to meeting the market’s growing needs for energy efficiency, safety and comfort. The Insulation Activity designs, develops and markets thermal and acoustic insulation products and solutions made from mineral wools and from polystyrene and polyurethane foams. These high-performance solutions respond to the growing demand for energy-efficient and comfortable buildings, as well as to certain specific needs in industrial facilities. The worldwide leader in its field, the Industrial Mortars Activity designs, manufactures and markets mortar-based construction solutions under the Weber brand for a wide array of applications, including façade rendering (mainly external thermal insulation systems – ETICS), tiling, floor preparation and finishing and technical solutions. The Exterior Products Activity provides a comprehensive range of solutions designed for North American-style homes, including asphalt roofing shingles, solar roofing, vinyl polymer and insulated siding, housewrap, fencing, decking and railing products. Saint-Gobain in Brazil has developed a dry construction system made up of Brasilit, Placo®, ISOVER and Weber products. 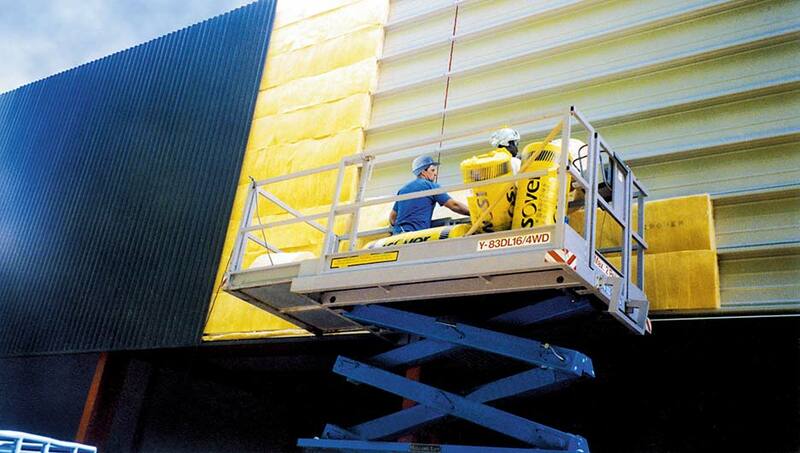 Suited to any type of building, the system has been used for numerous projects in Brazil.